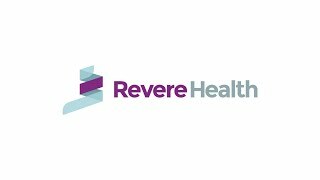 Revere Health’s Draper Neurology department is home to experienced providers and staff. We take the time to listen and communicate clearly with each of our patients in an effort to better diagnose and treat diseases and disorders of the nervous system. Our Draper Neurology department specializes in peripheral neuropathy treatment, stroke care, epilepsy treatment, multiple sclerosis care, tremor management and Parkinson’s disease treatment. We value our patients’ health above all else and strive to provide patients with the highest quality care when it comes to issues related to the brain, spinal cord, nerves and more.